Guide to more than 45 of the North Shore’s best hikes under 3 miles in length. 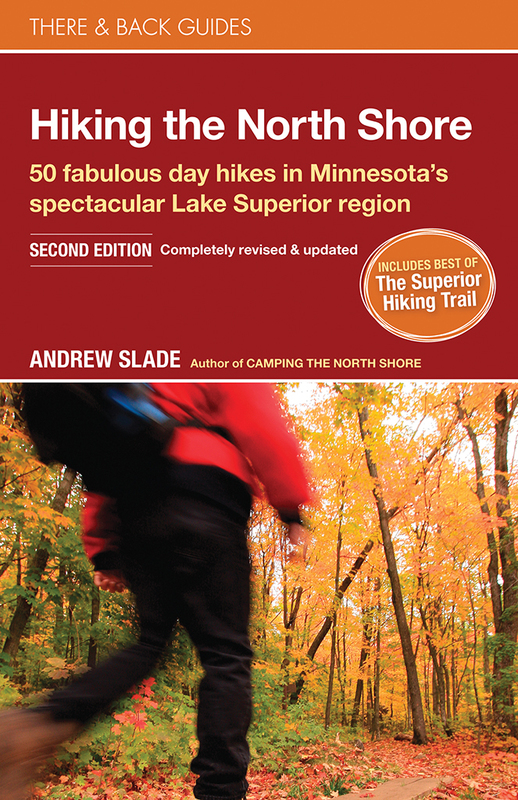 The Minnesota hiking guide for everyone! 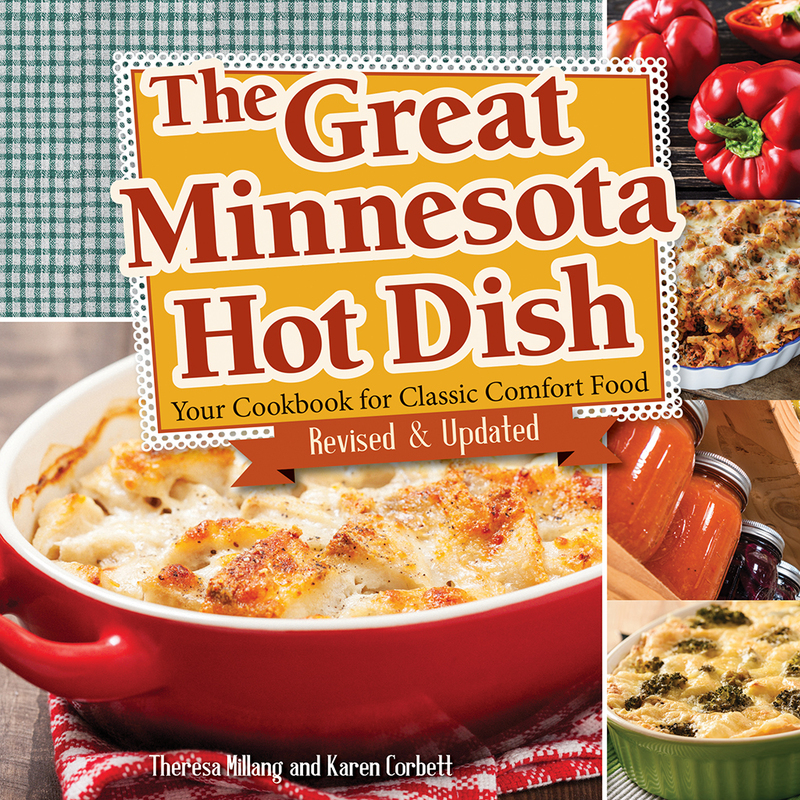 Minnesota’s North Shore, from Duluth to the Canadian Border, is renowned for its beauty. Picturesque waterfalls, winding rivers, rocky landscapes, and, of course, Lake Superior attract visitors from across the Midwest. 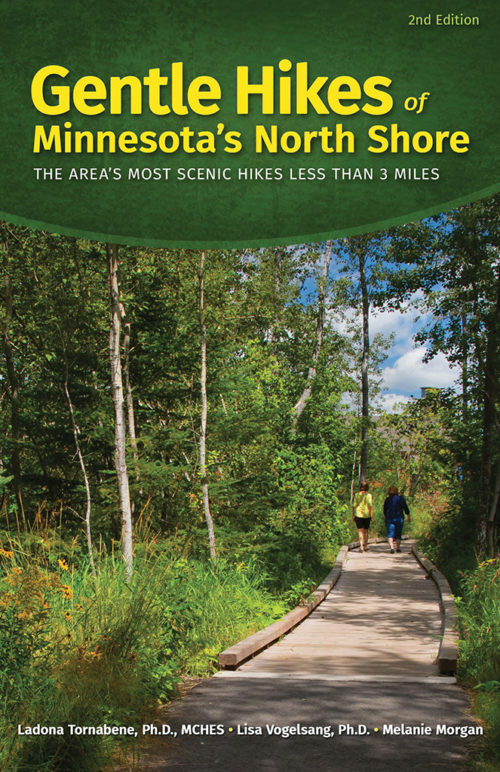 With Gentle Hikes of Minnesota’s North Shore, there’s no need to fill your backpack with gear or plan an overnight camping trip to see the best of this unparalleled region. 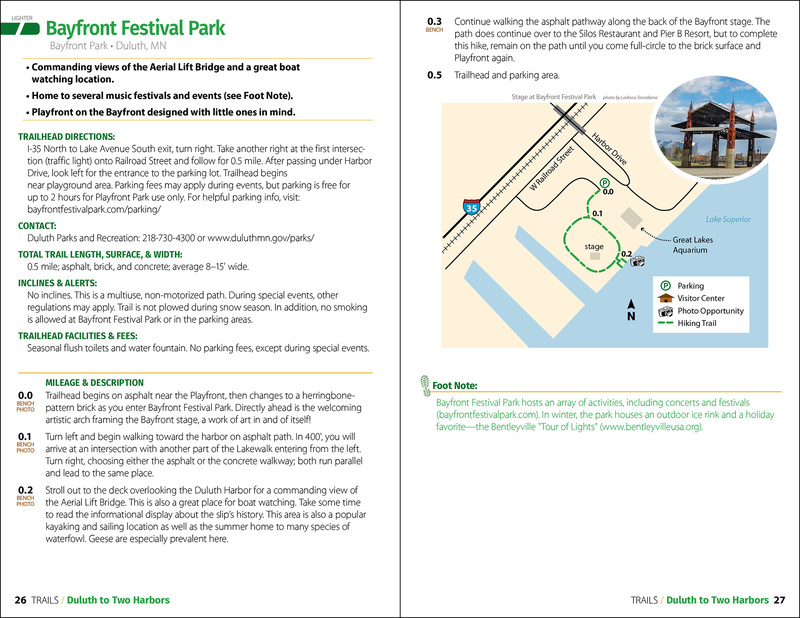 Authors Ladona Tornabene, Lisa Vogelsang, and Melanie Morgan present the top outings under 3 miles in length. Are you short on time? Did you bring the kids? Does your group come with a range of physical abilities? No problem! 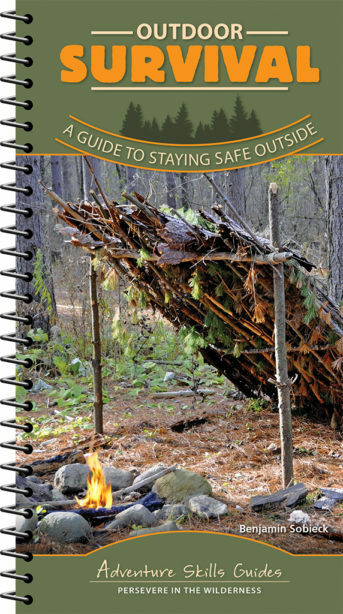 With this revised and updated guidebook, you have details about more than 45 short hikes at your fingertips. 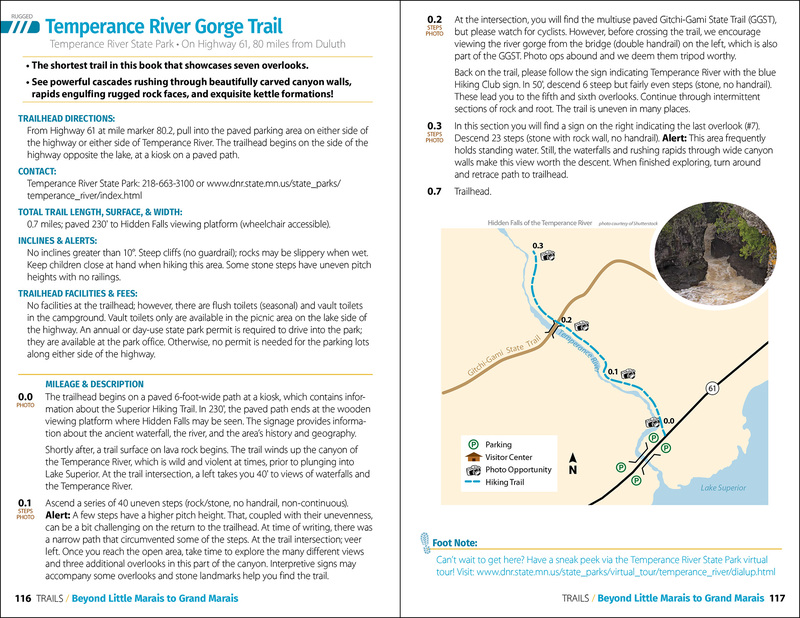 Each trail entry includes full-color photos, a map, and the information you want to know: total length, surface type, resting areas, trail highlights, and more. 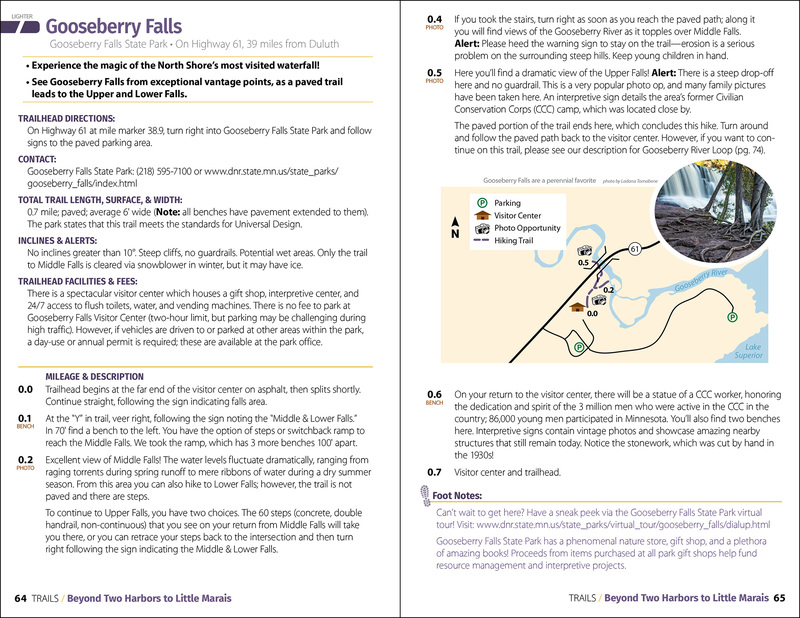 As an added bonus, the book includes details on 15 scenic walks less than a mile long, 18 waysides and scenic locales, and 11 picnic sites. Plus, there are special sections for people traveling in RVs and for people with physical challenges. Plan the perfect outdoor adventures for your entire family, including small children and seniors. These gentle yet spectacular hikes are inviting for everyone!